We believe in our vision and values as strongly today as we did the first time we put them on paper. 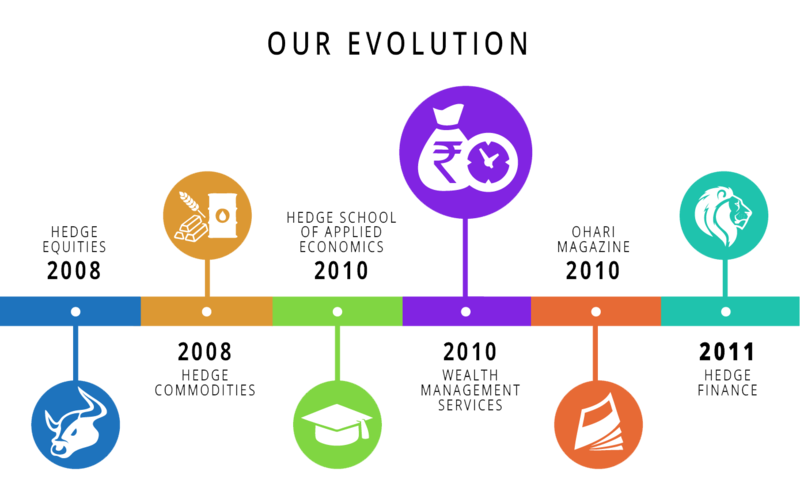 Staying true to them has served us well and continues to guide us as we cross milestones on growth and success. 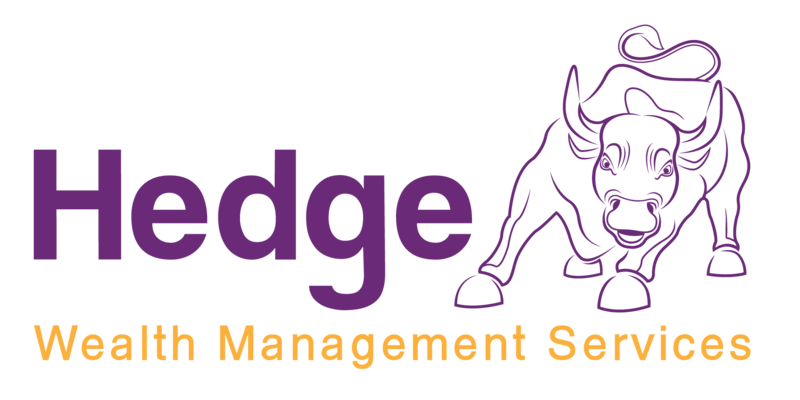 Hedge Wealth Management Services is a trusted advisory and wealth management solutions provider to individuals, families, and institutions. With our unwavering commitment to earning clients trust and nurturing long lasting relationships via an in-depth understanding of customer needs, we have made customer interests first in everything we do. We are forward looking in our views, innovative in our thinking, and committed to help clients thrive and communities prosper.